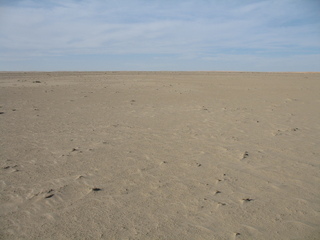 along the 139° East Meridian, compiled from pictures from the Confluence.org project. 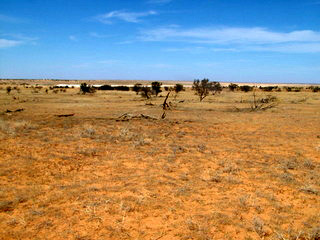 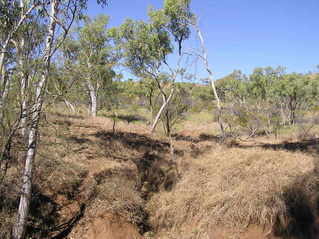 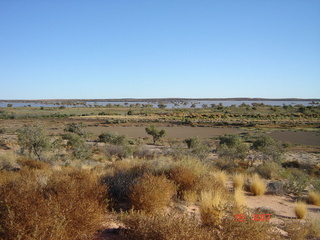 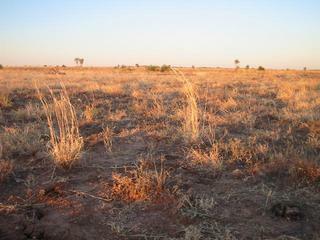 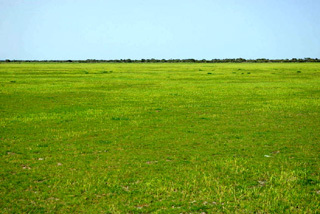 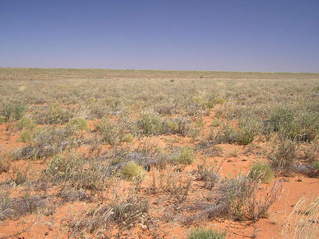 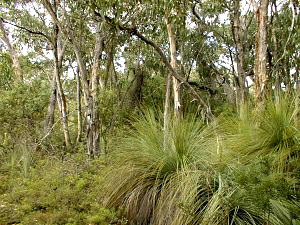 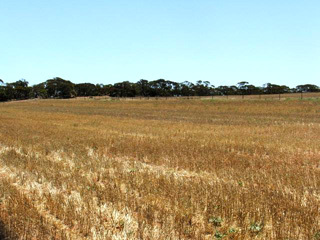 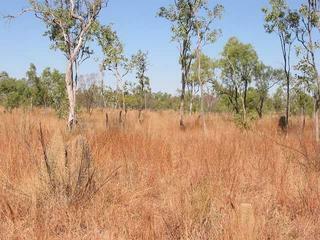 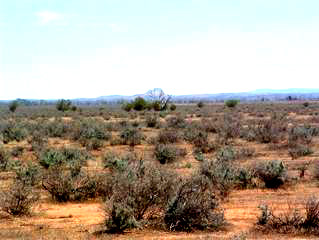 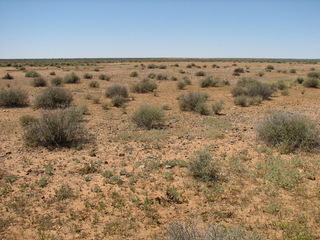 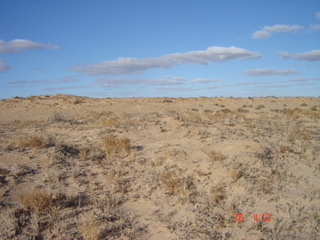 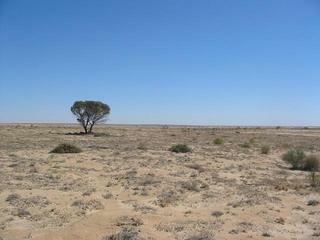 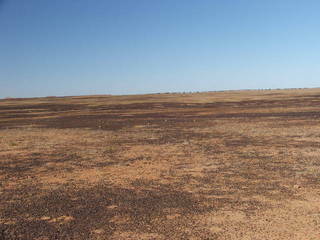 Australian ecological and vegetation photo megatransect, running along as close to the 139° East meridian as possible. 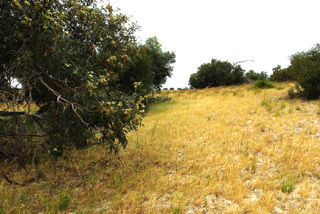 Compiled by Craig Dremann, (650) 325-7333, for scientific study of what a large-scale, continent-sized ecological and vegetation photo megatransect could possibly look like, photos copyright by the photographers that are listed on the pages at confluence.com. 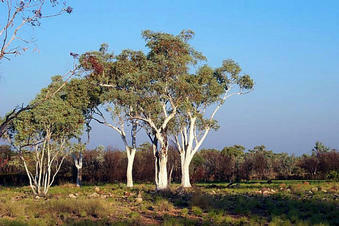 Photos on this web page are used here with written permission from the Confluence Project. 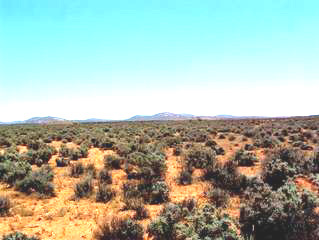 Green dots trace route of this megatransect.